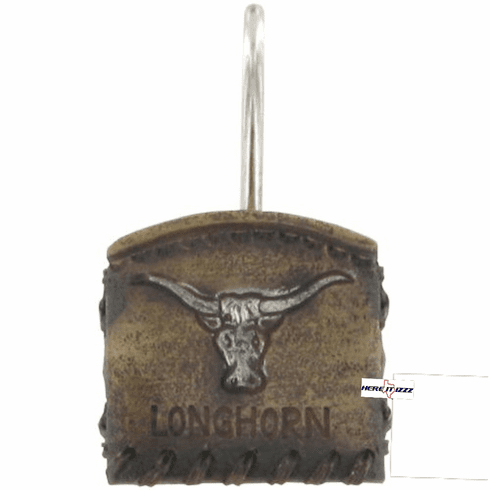 Let the look of Longhorn Cattle complete your bathroom decor. Steer heads on each hook that are high grade resin look like genuine leather. Complete 12 piece set.